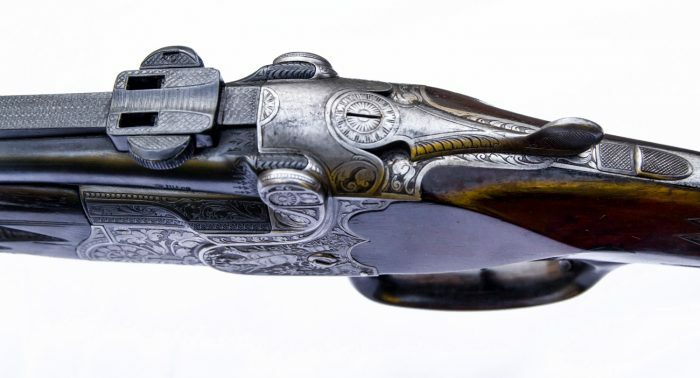 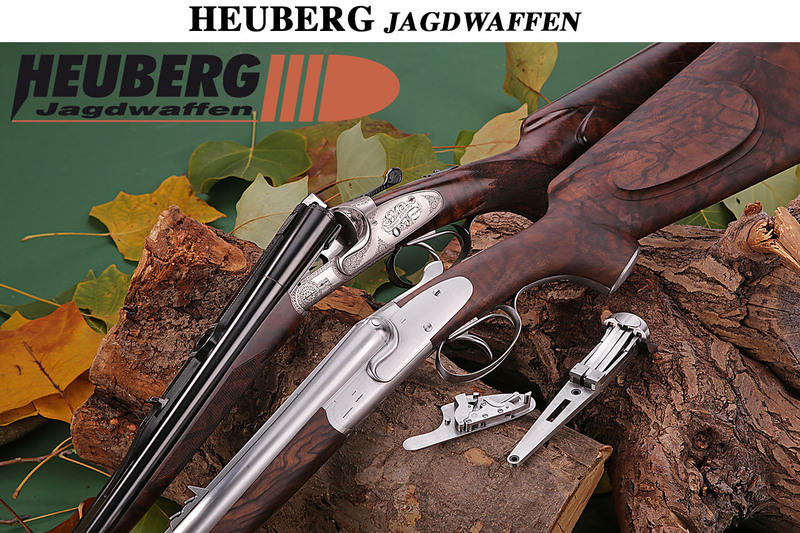 A fine Bockbüchsflinte (Combination Gun) of Robert Schüler. 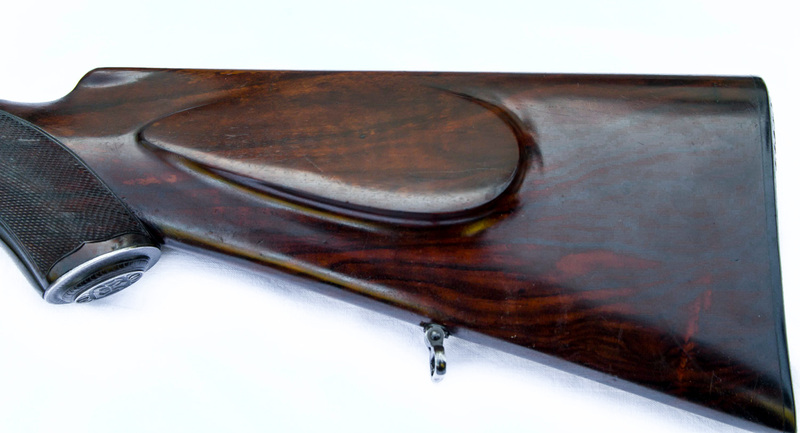 Caliber of the gun is 16 + 5.6x50R Mag. 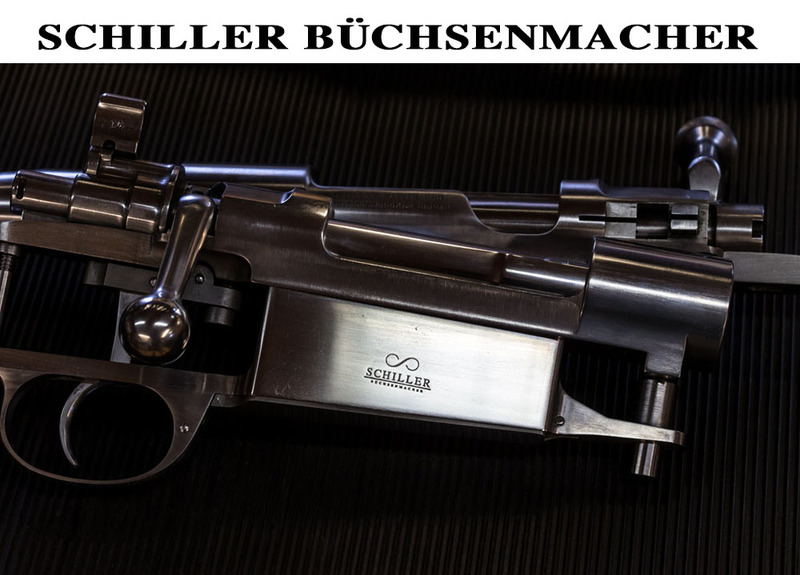 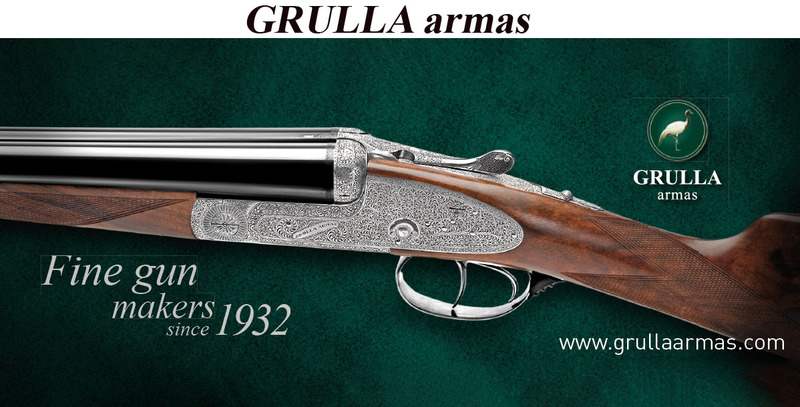 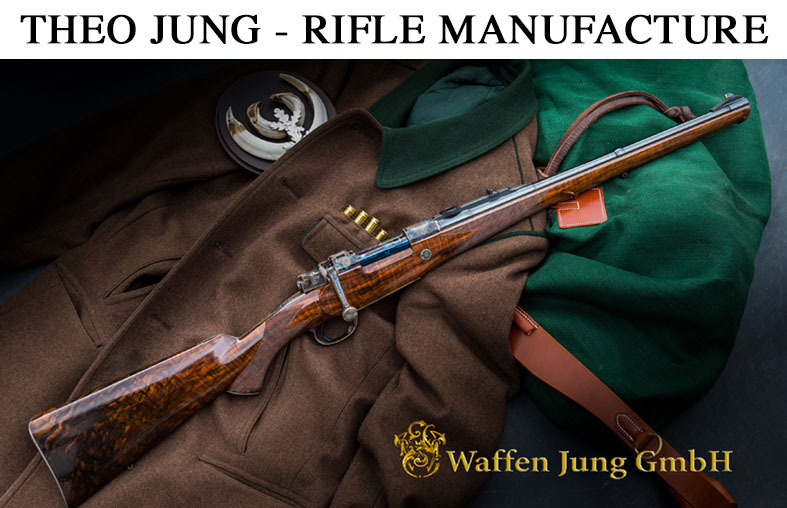 Schüler was a Gunmaker in Cologne with roots in Suhl.He was known especially for his high end Drillings and Combination Guns. 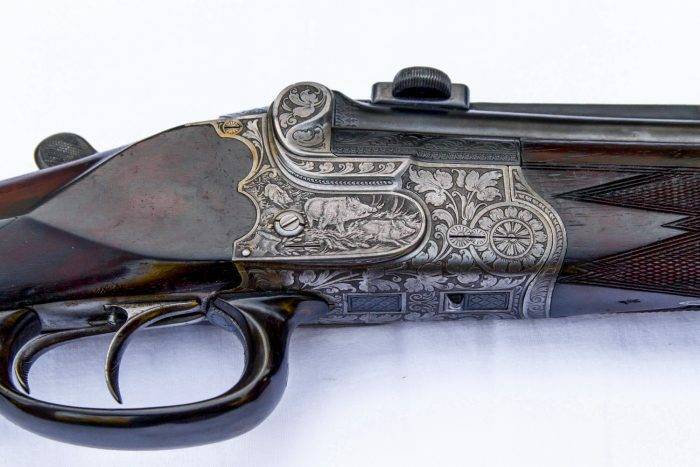 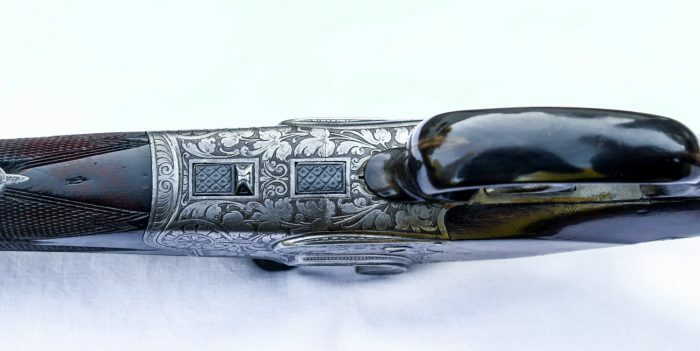 Typical Suhl modified Anson Lock with nice floral and game engraving. 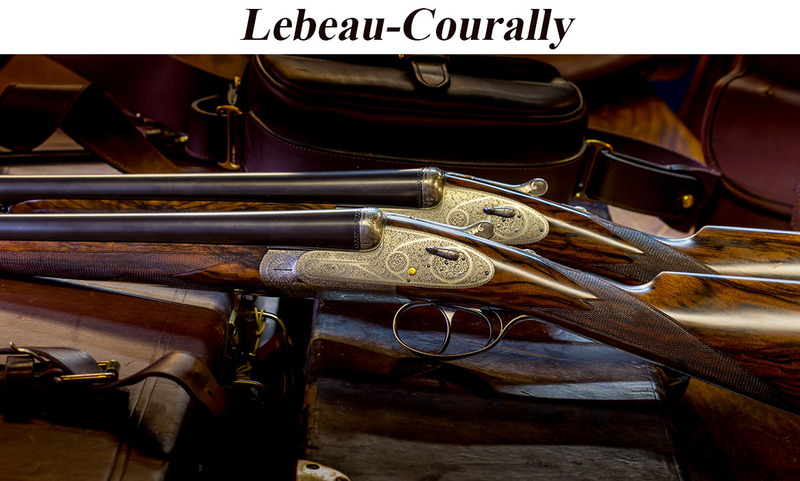 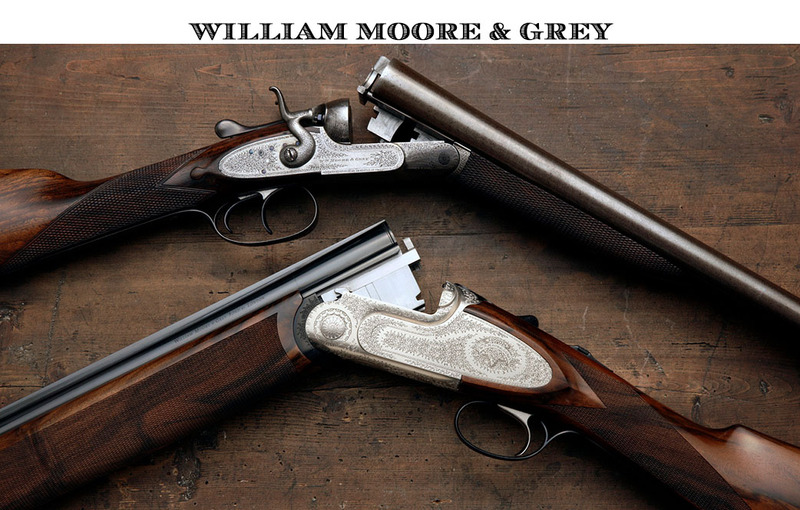 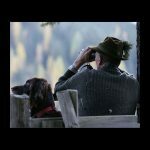 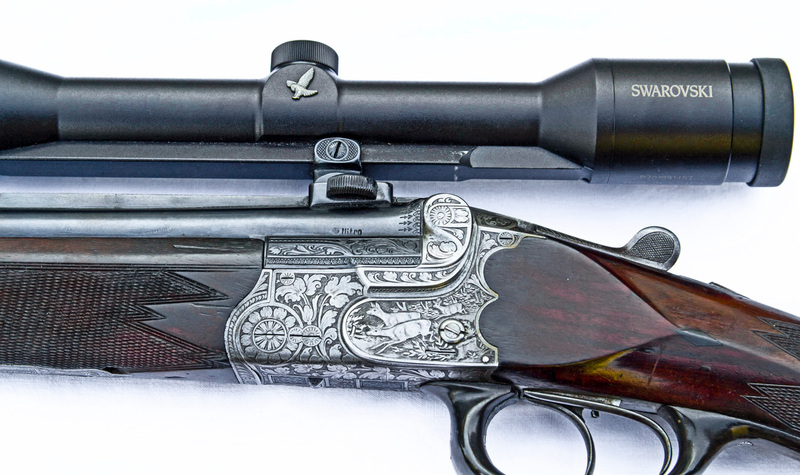 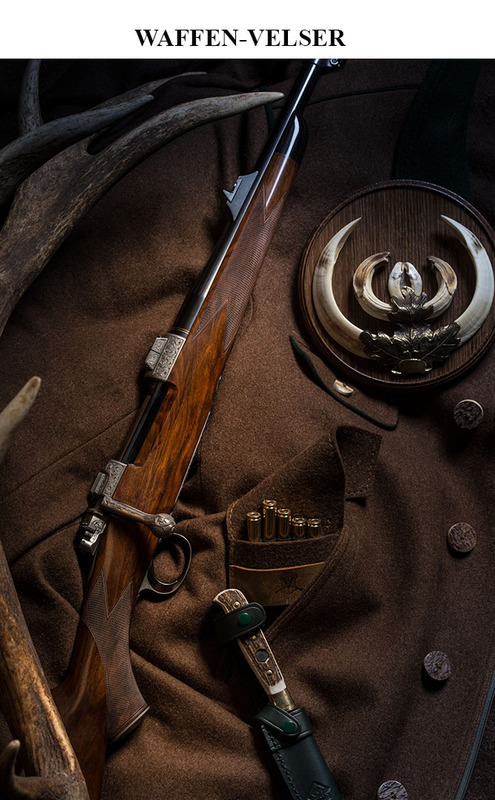 Mounted with a Swarovski scope, it’s a perfect gun for hunting roebuck as well as predators and it will serve today as well as nearly hundred years ago.